We are proud to be among the 30 shortlisted companies from over 200 in the Vodafone Idea of the Year awards. About 200 startups signed up to this presitgeous startup competition and LongTaal was shorlisted among the top 30. LongTaal was nominated in the Software caterogy and impressed the jurry consisting of world class venture capitalists and business men & woman. 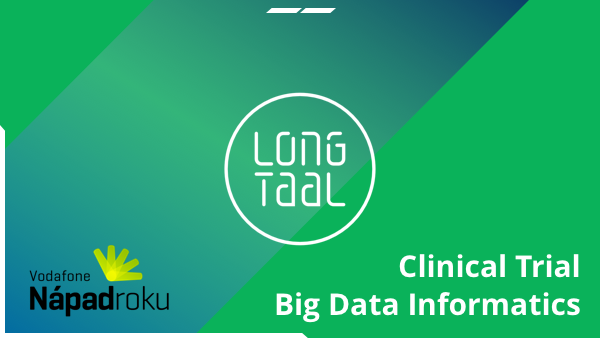 LongTaal provides big data intelligence regarding clinical trials around the world for pharma companies, clinical research organizations or regulators. Our analytics provided in a self-service web-based suite strive for a healthier world by providing the efficiency needed in the planning of clinical research, a $63 bilion industry.